In case you missed any of the past “Budget 101” workshops, the presentation slides, videos, and Question & Answer documents have been posted to the District’s ​“School Budget 101” website​. 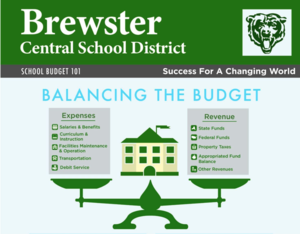 Please take a moment to review this important material as a precursor for the 2019-20 budget development season. Additional materials will be added to the ​“School Budget 101” website​ after each workshop, so please continue to check back for new information.